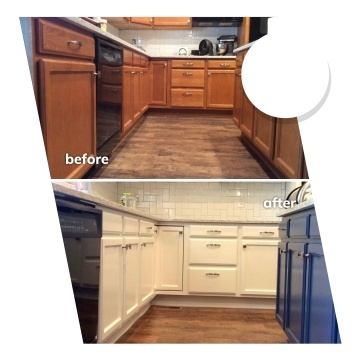 What really sets Karen's Company apart from all the rest is her eye for design and color, her attention to detail and outstanding customer service. 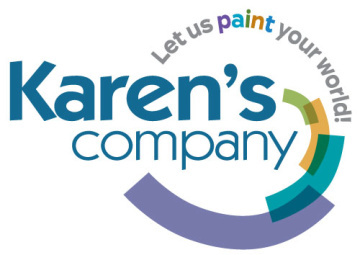 Karen is a member of the Painting and Decorating Contractors of America (PDCA) and continues to attend painting seminars and faux classes throughout the year. 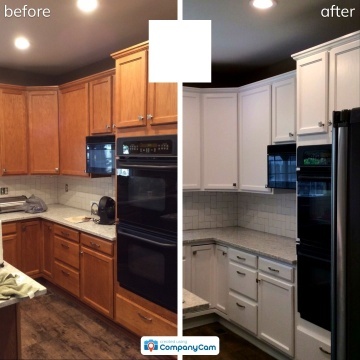 Additionally, she is an accredited painter with the PDCA, one of only three accredited painting contractors in Colorado. She offers the latest in specialized painting techniques and artistic options. They were very professional and nice. 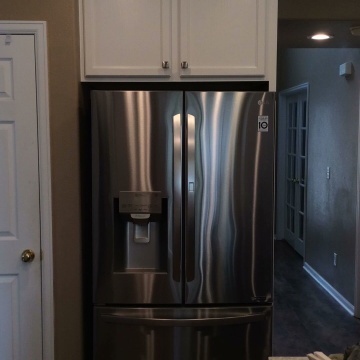 They did quality work and I was very impressed. 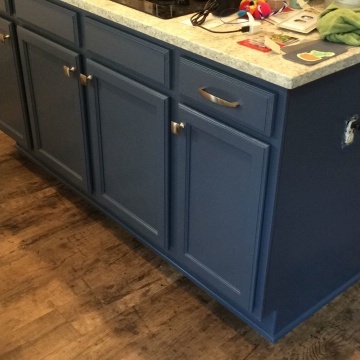 The lady came out and did my cupboards, and I am thinking about having her come back to paint my kitchen. The crew was friendly and professional. Exceeded my expectations. I have received so many compliments since my work was done by Karen's. Just yesterday a handyman came in and asked who did the painting. Every day I come home - and re-experience my absolute vision come to life. Did a great job, on time, on budget! Quality work by dedicated employees who are professional, personable and perfectionists. Lucky me! I moved into my home a year ago and have had several painting projects. Karen's Company is absolutely the best! I had to learn the hard way (with 2 other companies) to find a professional, organized painter who truly cares about the work and their customers. I'll never hire any company but Karen's! We really liked Karen!!. She made us feel like genuine friends right away.She was honest, caring and professional. She had a little trouble with one of the drawers. She had to buy more paint and do a lot more sanding and prep with out charging me any extra, even though I told her she could.We highly recommend her to others. 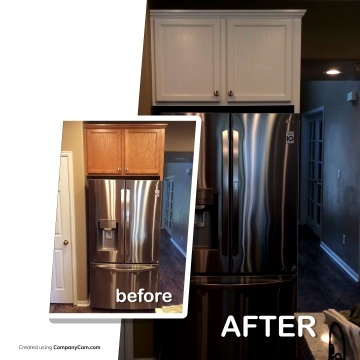 Karen's Company transformed my dark cabinets into a light and airy new look. Karen helped select the color and her crew did a good job of spraying and painting the cabinet fronts. This is the second time I have used Karen's Company. The painting was well done. There was an issue with paint getting on an item in our home that could not be cleaned. Karen's replaced the item and we are very satisfied with the results. I was very pleased with the attention to detail. It was the best exterior paint job I've had done on my house in almost forty years! 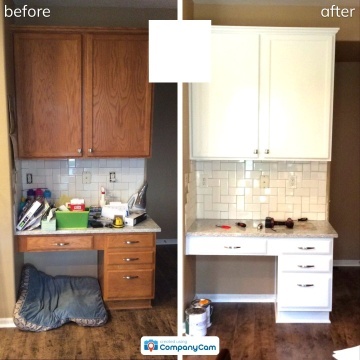 The work was impeccable, and the estimating process was sufficient. It was fair, it was clear, and there were no little added things later on. The crew was on time, and they finished when they said they would. Everyone was great, the company was wonderful to work with, and I have already recommended them to three of my friends. The effort they put into my house helped basically save my house. It is a completely wooden structure over 100 years old and it needed that attention. 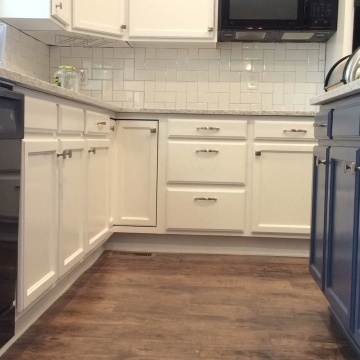 They are the only painting crew I trusted to do the job and I am not unhappy. I have no regrets. We are having them come back and do more work for us. I was extremely happy with Karen's employees that came to my house. They did a perfect job. I couldn't be happier with the results. Karen's Company did a great job with painting our living room. 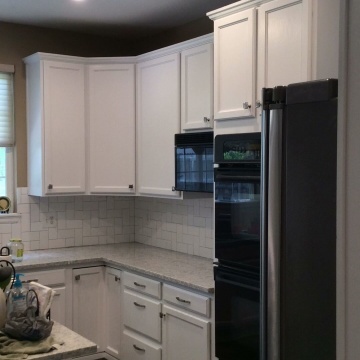 Gave us very helpful advice regarding color and recommended a good paint product. 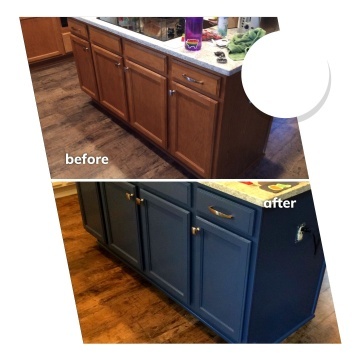 We are very happy with the results and would hire Karen's Company again for our next painting project! Fantastic experience from start to finish! Karen is incredibly detailed and thorough. She was very patient, as our project hit some delays, but she was accommodating to our changing schedule. Her crew is top-notch! So professional and just enjoyable people to have in your home. I wouldn't use anyone else for my house painting now that I've found Karen's. They were on time every day, got the job done in the time they said, cleaned up at the end of every day, and did a walk through upon completion. You may get cheaper bids, but I assure you, you get what you pay for with Karen's. There's a reason she has such high reviews! Thank you to Karen and her team - simply the best! I would highly recommend Karen's Company to anyone. Best painting company in the area! Happy with the results! The were so clean and nice! I would like to recognize Karen for her exceptional service. 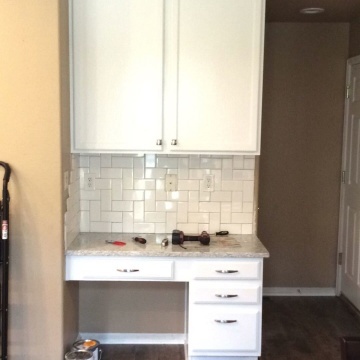 I was impressed with the how fast the job was done and I the quality of work was excellent! Karen's company and staff did a super job painting our house and staining our decks and fence. Everyone was also a pleasure to deal with. This was our 2nd time having them do a job and we will be turning to them next time we do interior or exterior painting. 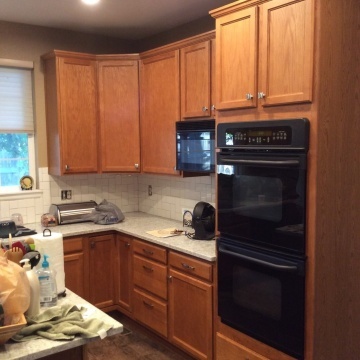 --Karen T.
The job Karen's Company did in painting my kitchen cabinets was excellent. I feel I receivedgreat value for my money.